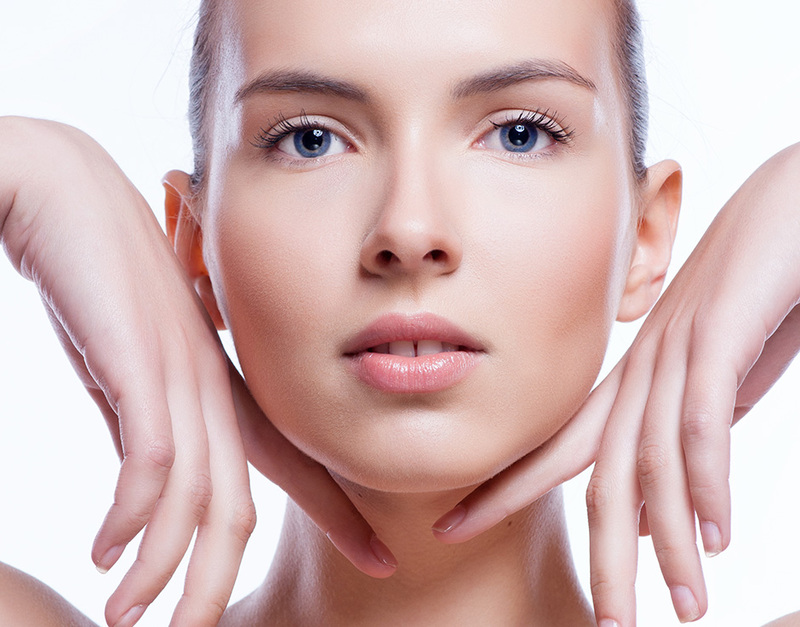 Moles are medically defined as groups of pigments on the skin. 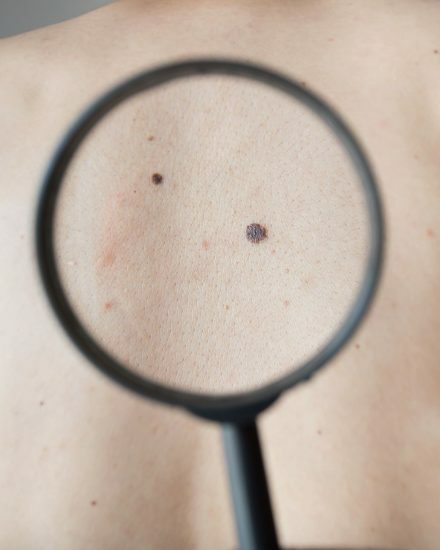 Moles that appear on your skin are often brown or black. They come in various shapes and sizes anywhere on your body. 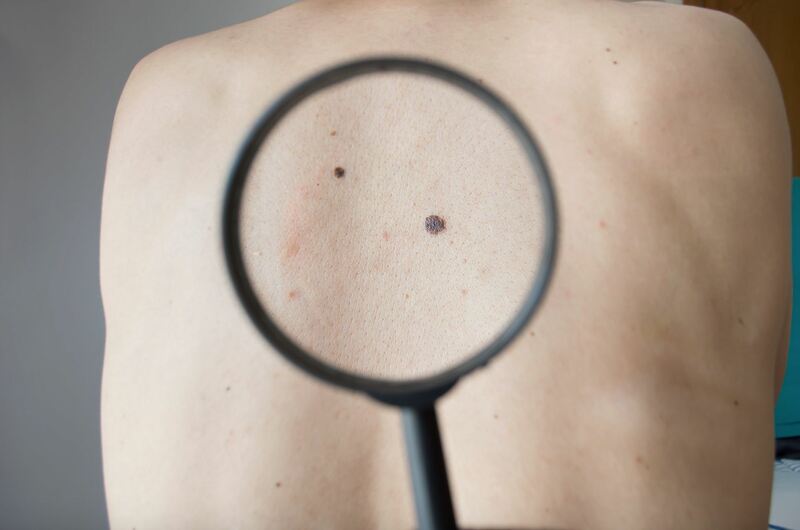 Generally speaking, even though most moles are not dangerous, they can be unsightly. According to the art of Chinese face reading, most moles on the face are regarded as undesirable. 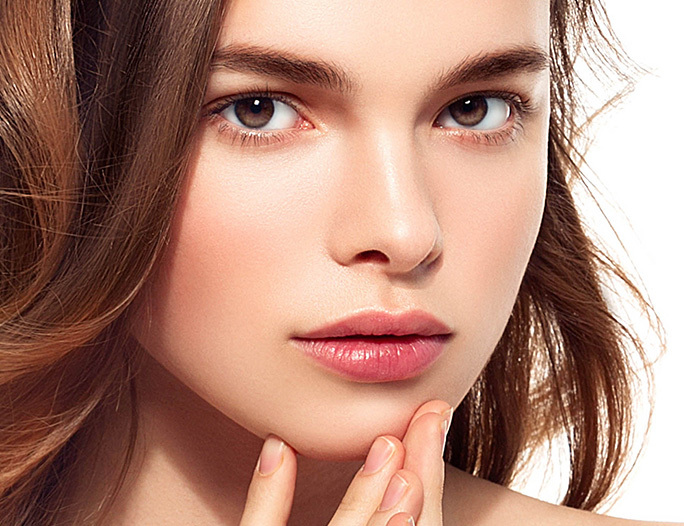 For this reason, many people opt to remove moles on their face or body. 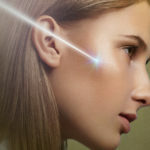 To this day, laser mole removal remains one of the most precise and effective ways to remove moles. 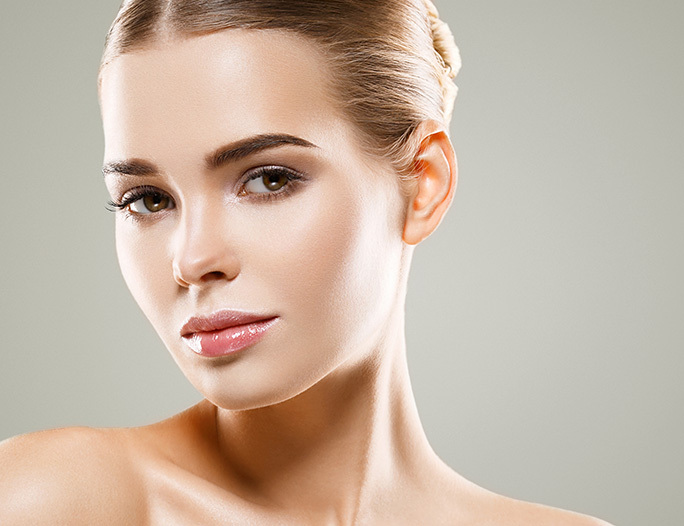 The eCO2 Plus laser with UltraPulse laser beam allows us to remove moles on your face and body safely and effectively. This 20-minute treatment only targets the affected area, thus minimising any damage to the surrounding tissue. The procedure is safe, convenient and simple. As this is not a surgical procedure, it does not have any scarring and the treated area recovers quickly, with great results. People who opt for non-surgical, safe removal of unsightly moles.